Did you hear that sigh of relief coming from the Far East and echoed in the halls of UCLA’s campus? That was what happens when a pro-active President steps in to get involved in a small-time diplomatic kerfuffle with China. 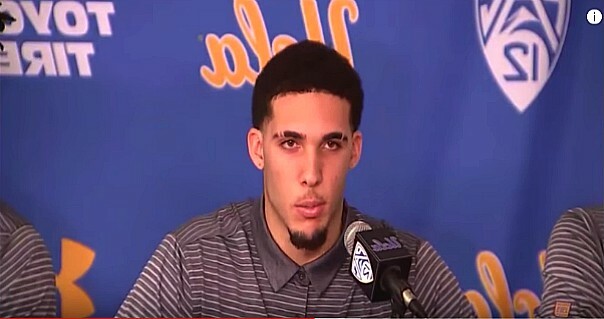 Last week three college basketball players from UCLA – Cody Rile, LiAngelo Ball, and Jalen Hill – were all arrested in China for shoplifting. While you may argue, “that’s no big deal,” you’re forgetting that it happened in China, not the USA. In the USA the three players would likely get a slap on the wrist and be mocked in the local papers. In China, they were facing a decade of prison time. Yes, TEN YEARS in jail for shop lifting from a Louis Vuitton store. Fortunately for them, President Trump is sitting in the White House and he stepped in to the fiasco to push China to release the three young men. Of course, President Trump reminded everyone who it was that got the UCLA players out of the jam they had put themselves in. And yes, they did remember to thank the man who saved the day. “To President Trump and the United States government, thank you for taking the time to intervene on our behalf,” a visibly distraught Cody Riley said.